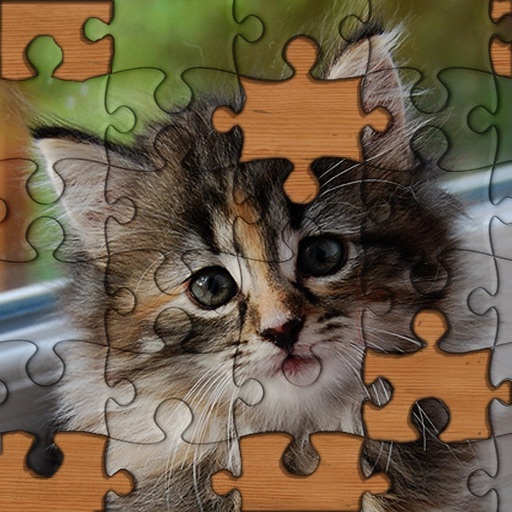 135+ different jigsaw puzzles for your iPad or iPhone! 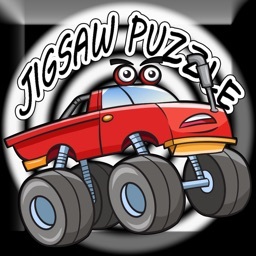 Fun for all ages! 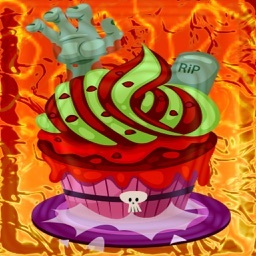 You can choose between 24-96 pieces with a variety of pictures and categories. 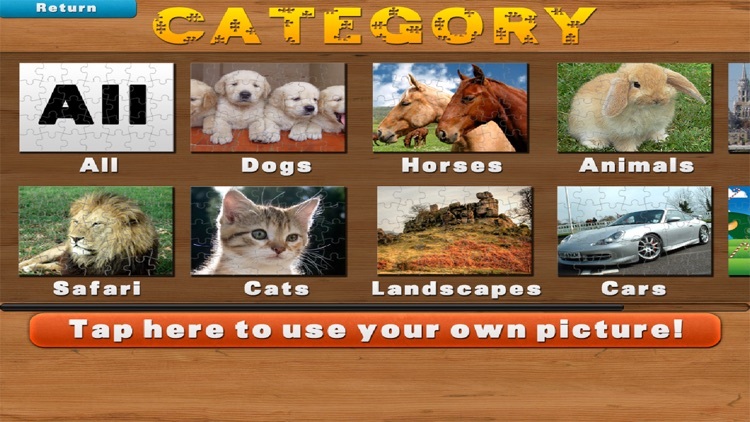 Our collection is so big we have 10 categories to chose from. 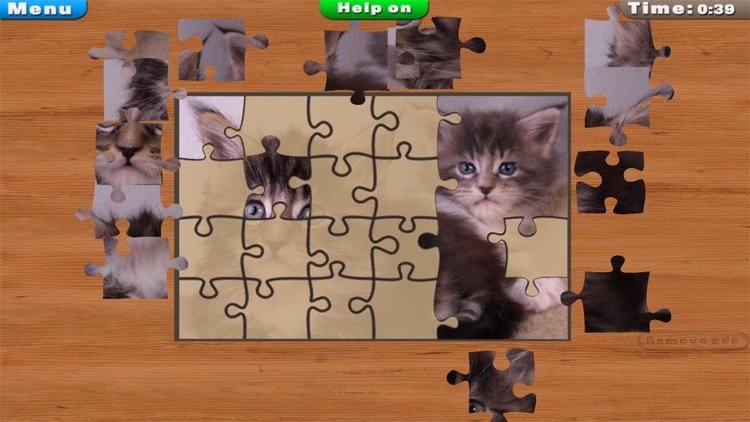 You can also take pictures from your album to can play jigsaw puzzles with images of family and friends. 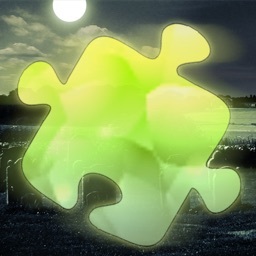 Download the App and start playing Jigsaw Puzzles! - Use photos from your iPhone or iPad! 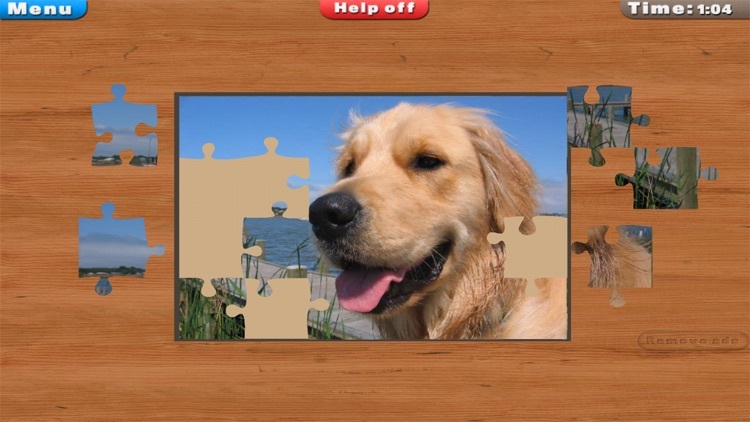 Please have a look at our other apps like Memory, Sliding Puzzles or Spot the Difference. 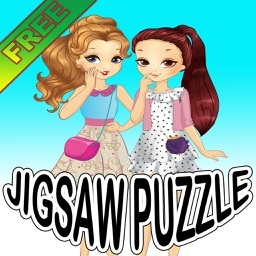 Similar Apps to Jigsaw Puzzles!